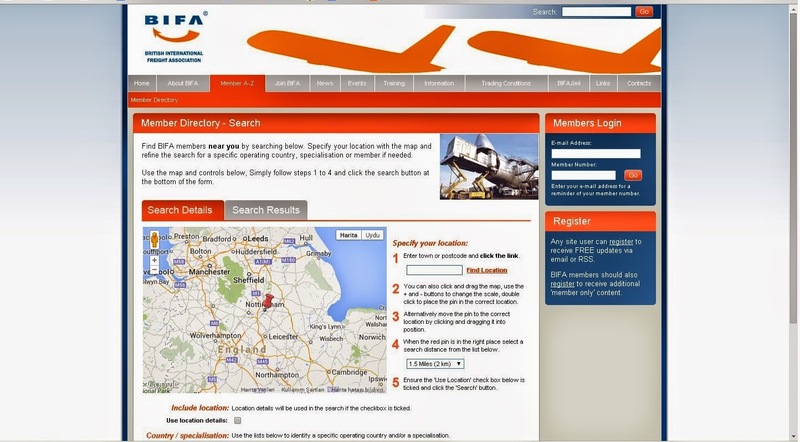 Today I would like to show you how to to find a reliable local freight forwarder in your country. 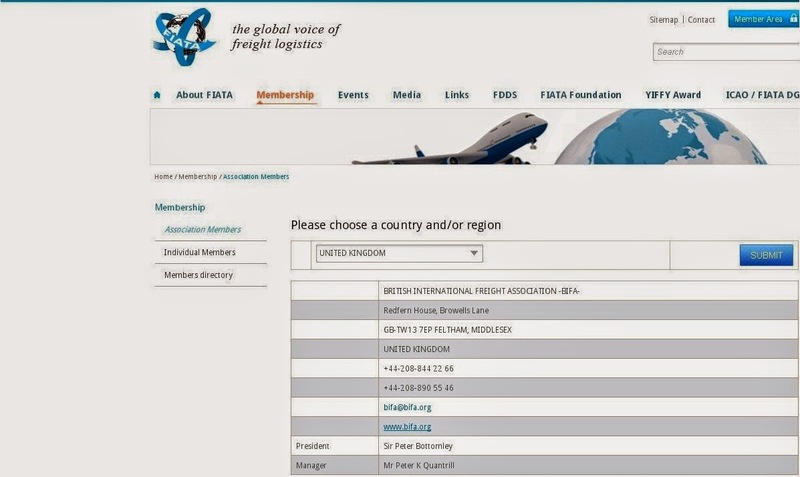 International Federation of Freight Forwarders Associations (FIATA) is a non-governmental organisation that represents freight forwarders in a global scale. 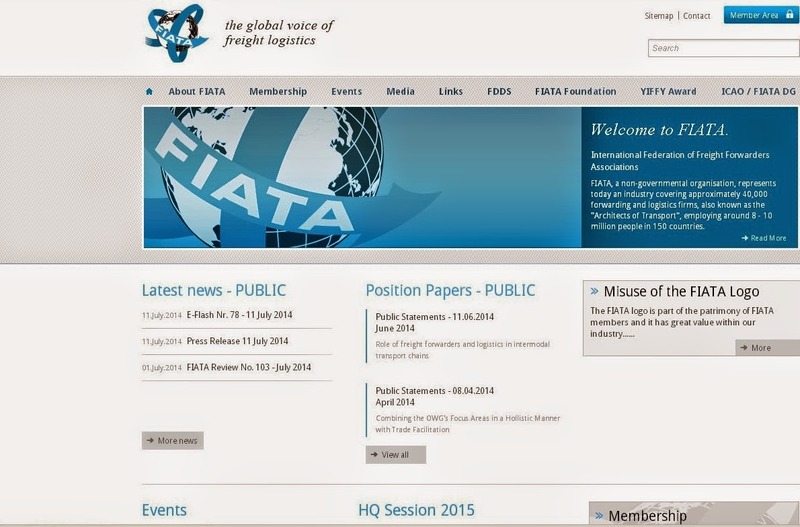 They have 40.000 individual freight forwarder members. 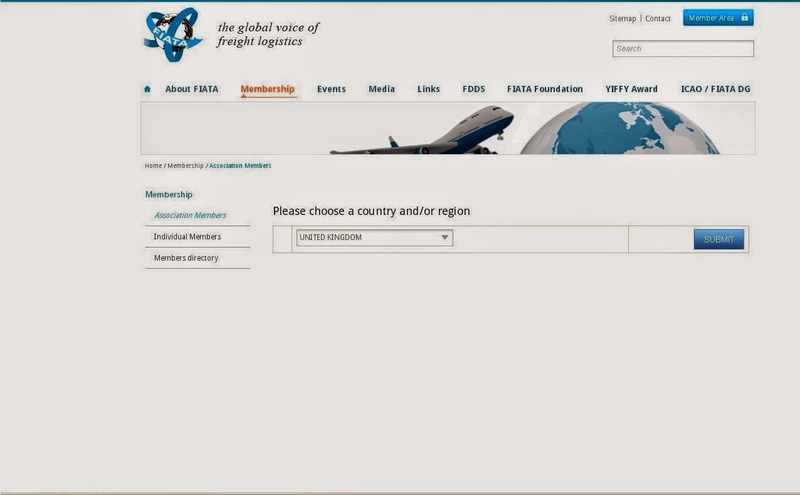 They have also one or more association members in each country, which makes their website invaluable when looking for a reliable freight forwarder. 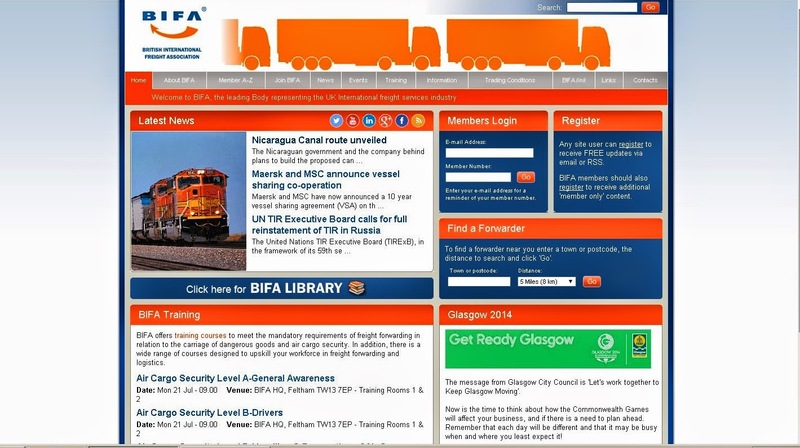 I will be demonstrating my example as if I am looking for a local freight forwarder in the United Kingdom. please keep in mind that you can find a local freight forwarder more than 100 countries with my method. 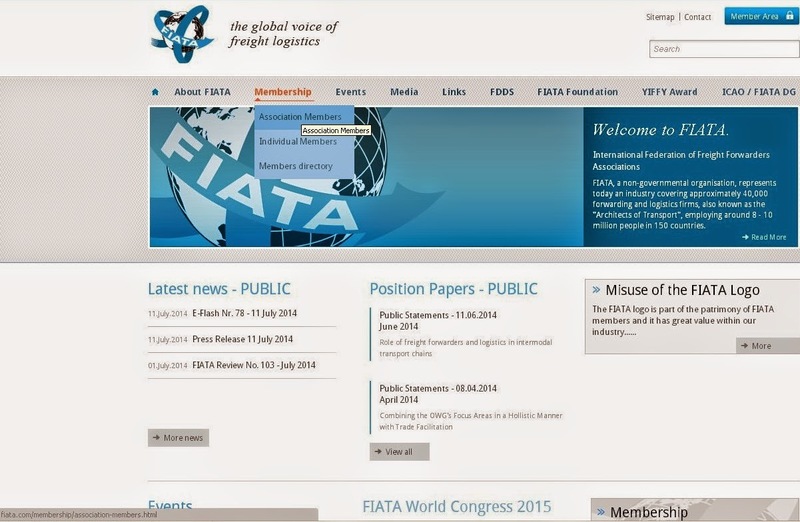 Etiketler: Freight forwarder, How to find a freight forwarder?